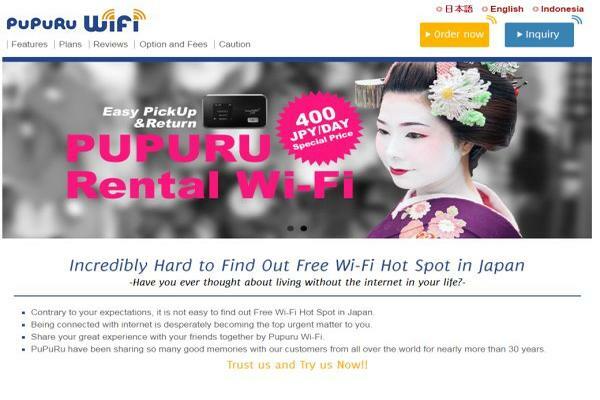 Portable Wi-Fi 1GB 7 Days 1000MB ¥2100 ¥0 ¥3240 ¥763 ¥5340 Data speeds would be up to 200kbps under the speed limit. 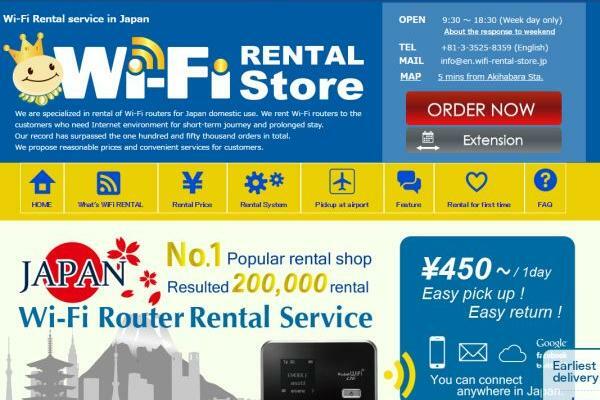 Portable Wi-Fi 2GB 2GB 7 Days 2000MB ¥3500 ¥0 ¥3240 ¥963 ¥6740 Data speeds would be up to 200kbps under the speed limit. 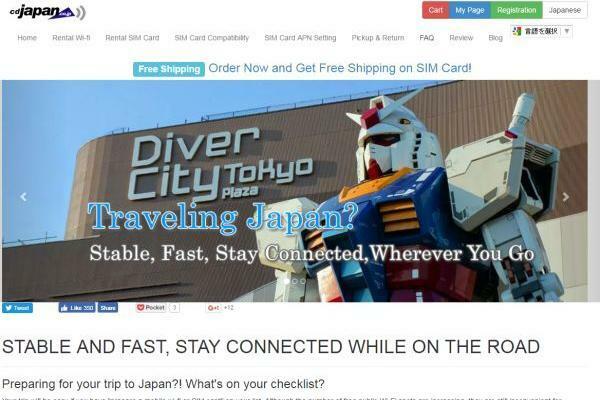 Portable Wi-Fi 1GB 1GB 14 Days 1000MB ¥4200 ¥0 ¥3240 ¥532 ¥7440 Data speeds would be up to 200kbps under the speed limit. 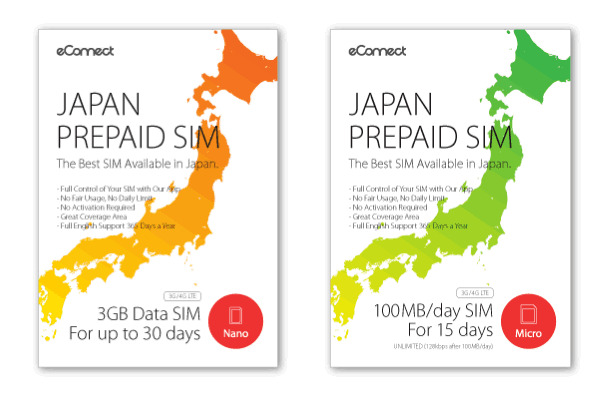 Portable Wi-Fi 2GB 2GB 14 Days 2000MB ¥7000 ¥0 ¥3240 ¥732 ¥10240 Data speeds would be up to 200kbps under the speed limit. 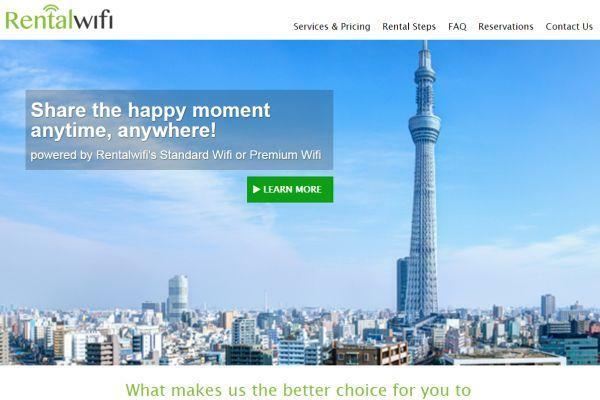 Portable Wi-Fi 1GB 1GB 30 Days 1000MB ¥9000 ¥0 ¥3240 ¥408 ¥12240 Data speeds would be up to 200kbps under the speed limit. 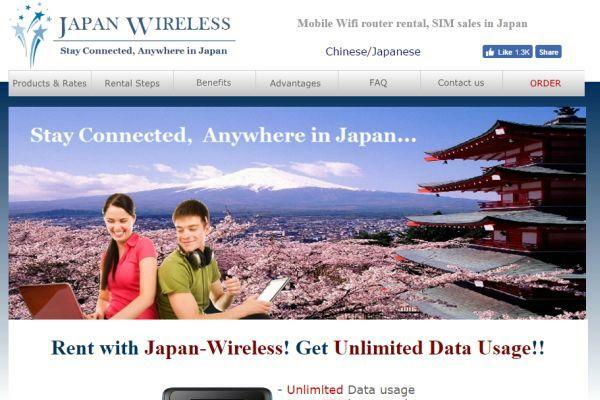 Portable Wi-Fi 2GB 2GB 30 Days 2000MB ¥15000 ¥0 ¥3240 ¥608 ¥18240 Data speeds would be up to 200kbps under the speed limit. 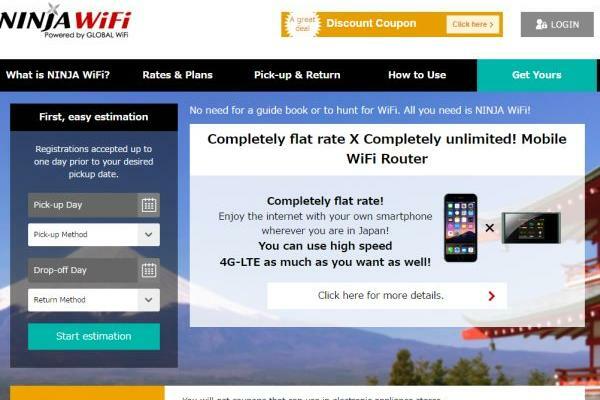 Long Term Portable Wi-Fi 1GB 1GB 60 Days 1000MB ¥12000 ¥0 ¥3240 ¥254 ¥15240 Data speeds would be up to 200kbps under the speed limit. 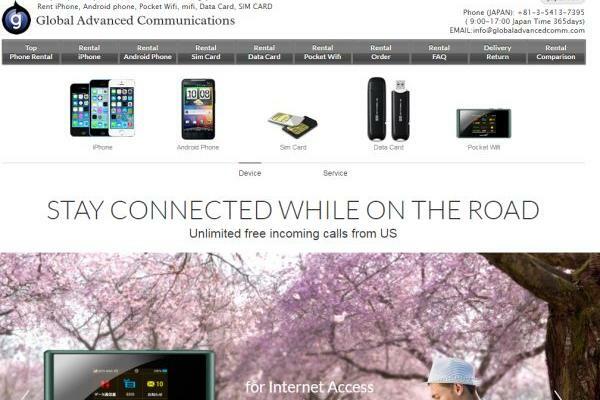 Portable Wi-Fi 2GB 2GB 60 Days 2000MB ¥30000 ¥0 ¥3240 ¥554 ¥33240 Data speeds would be up to 200kbps under the speed limit. 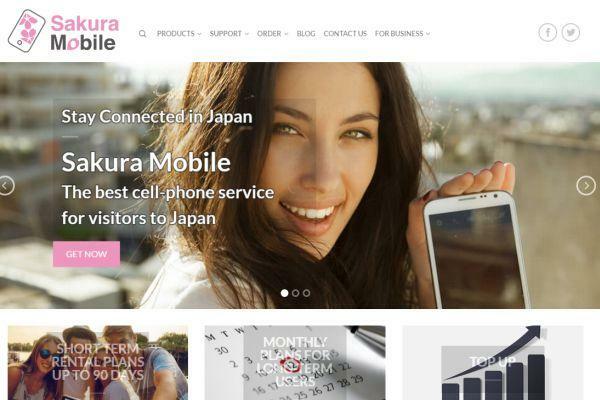 Long Term Portable Wi-Fi 1GB 1GB 90 Days 1000MB ¥18000 ¥0 ¥3240 ¥236 ¥21240 Data speeds would be up to 200kbps under the speed limit. 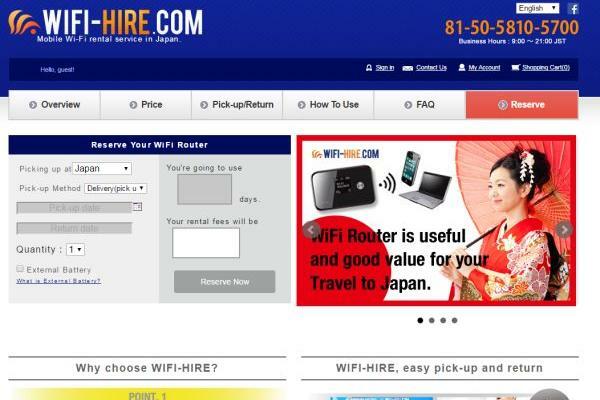 Long Term Portable Wi-Fi 1GB 1GB 180 Days 1000MB ¥36000 ¥0 ¥3240 ¥218 ¥39240 Data speeds would be up to 200kbps under the speed limit. 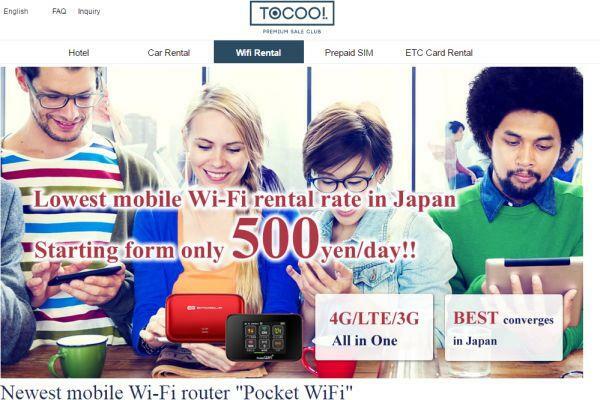 We have cooperated in making this Rental Pocket Wi-Fi information with LightPocket, a Japanese company offering pocket WiFi router and data SIM card. Figures are calculated based on data published on GENKI MOBILE official website.